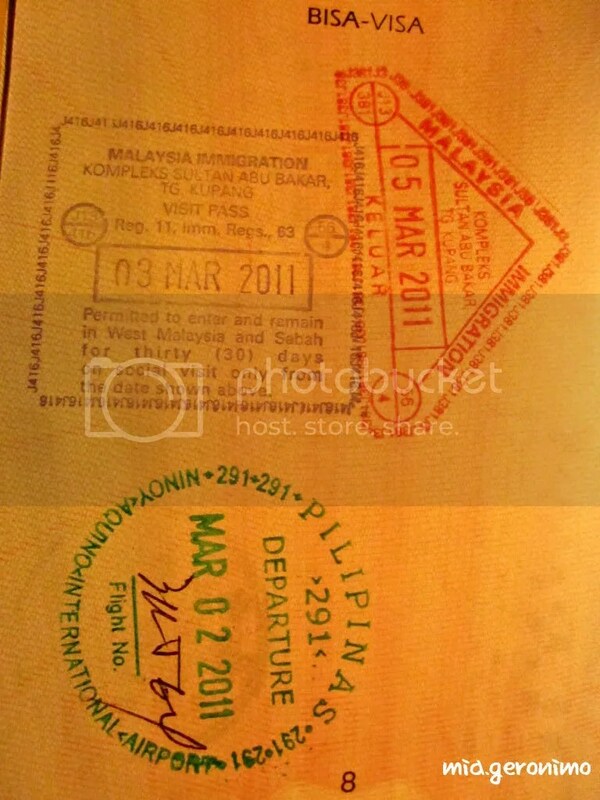 Posted on August 27, 2011 by Mia G.
Disclaimer: I do not, in any way, intend to complain nor rant nor bash about the Singaporean immigration nor its people, I just want to express how degraded we felt when we crossed the Malaysia to Singapore border last March 2011. For the record, I loved Singapore but I just felt really insulted by the strong discrimination we experienced while crossing their border. You don't what I've been through just to get these stamps from Malaysia to Singapore!!! After a long day of walking around Kuala Lumpur, we had to call it a day and head back to Singapore from Malaysia via Aeroline deluxe coach. We were having a very pleasant and comfortable ride aboard Aeroline… until we reached the border of Malaysia going to Singapore as the butler woke us up and informed us to alight the bus and enter the border. And that’s when everything changed. I consider myself a proud Filipina regardless of whatever stereotypes other nations deem Filipinos. As Eleonor Roosevelt would say, “No one could make you feel inferior without your consent”. And I have chosen to still stand tall regardless of whatever demeaning experience that I came across in the border. But sometimes, regardless of how you present yourself or prove yourself in another country, you will always be subject to the laws of their land– it’s their country, their rules, their laws, and they would still call the shots. 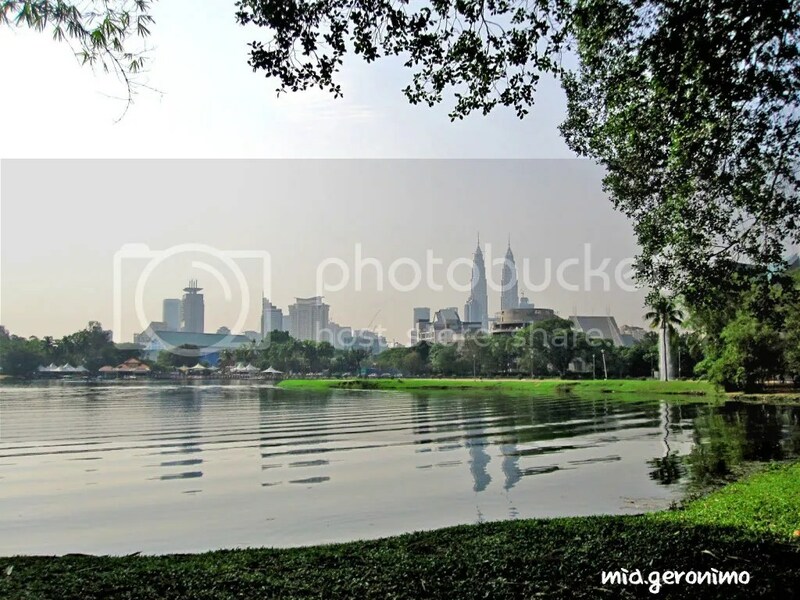 Posted on August 16, 2011 by Mia G.
Although we were fighting the urge to heed the call of our respective beds to snooze some more, we stood up in anticipation to face another day (well, just until the afternoon left to savor Kuala Lumpur before heading to Singapore!) of adventure in another country! 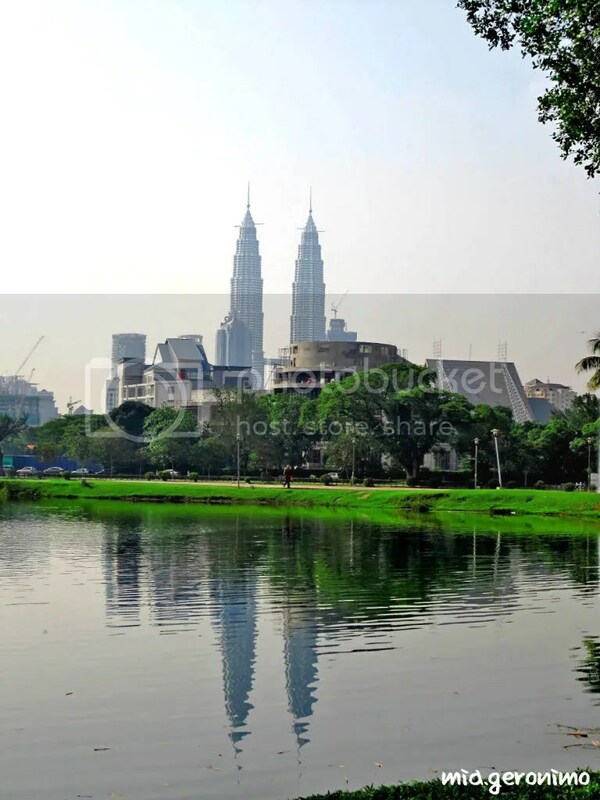 After having a light breakfast in our backpacker’s hostel, Back Home, we immediately started our Kuala Lumpur Walking Tour and Adventure. 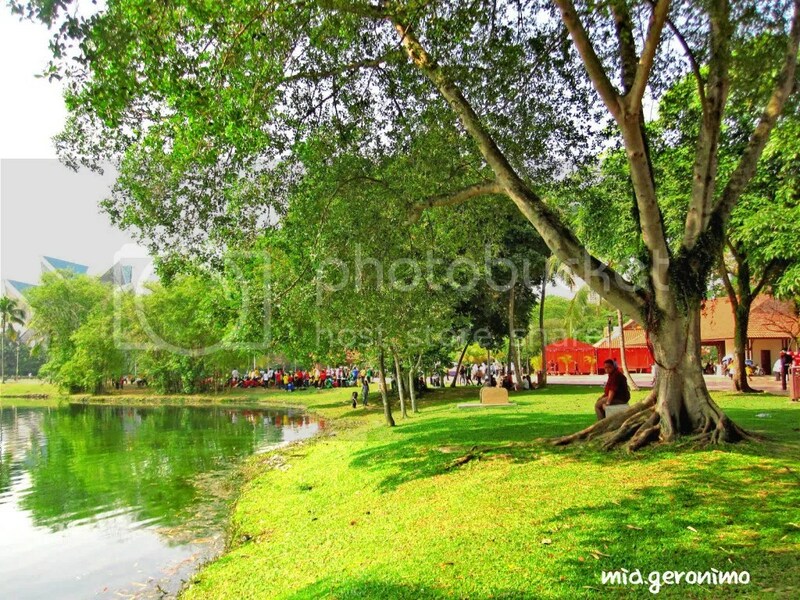 We started off with the first spot in our itinerary: Taman Tasik Titiwangsa Lake and Gardens. 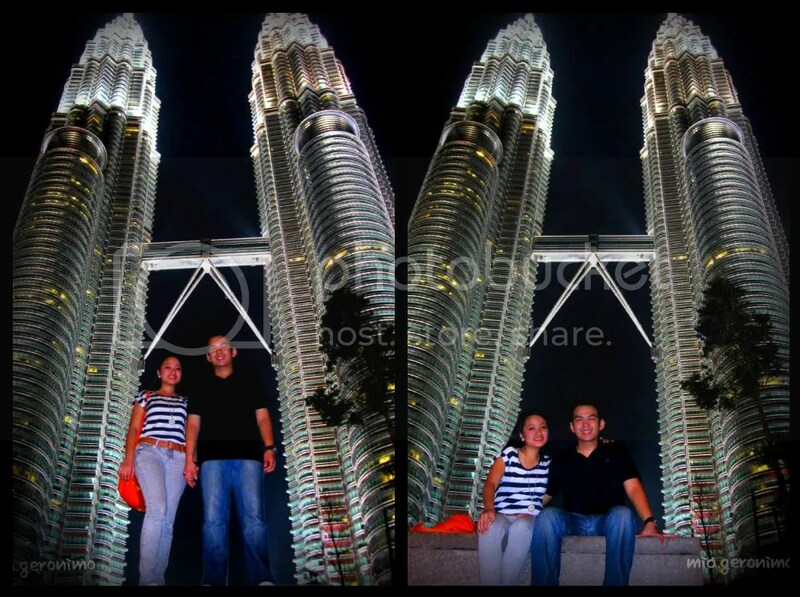 We could not shake off our amazement with the Petronas Twin Towers the night before, that we just had to see it again! But we had to do it in the morning this time, and not in KLCC anymore. 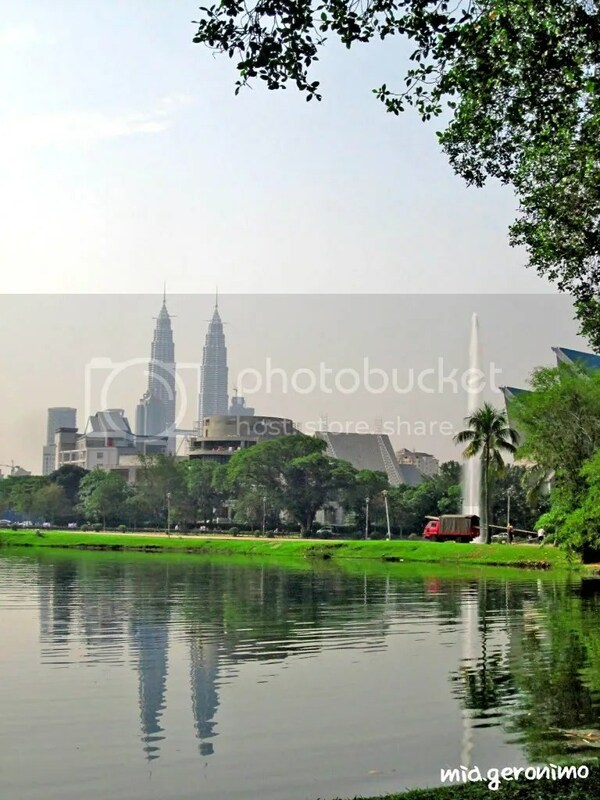 We decided to go to Taman Tasik Titiwangsa Lake and Gardens to see how the Petronas Twin Towers are beautifully reflected in the tranquil lake. But before getting there, we were victimized by the Indian cab driver who took advantage of us by overcharging us at 4 ringgit per head. (Around 230 pesos for a distance of just around 2 kilometers). DEFINE ABUSE OF TOURISTS! My tip to future KL travelers: do not ride cabs driven by the Indians, ride cabs driven by the Malaysians themselves because they charge only by the meter (or better yet, walk or enjoy their train system). 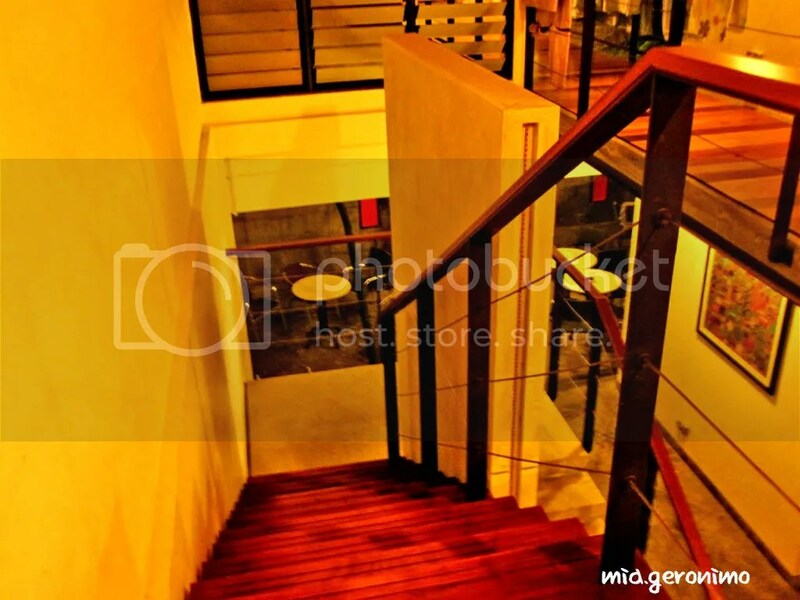 Posted on August 2, 2011 by Mia G.
Kuala Lumpur surprised us. 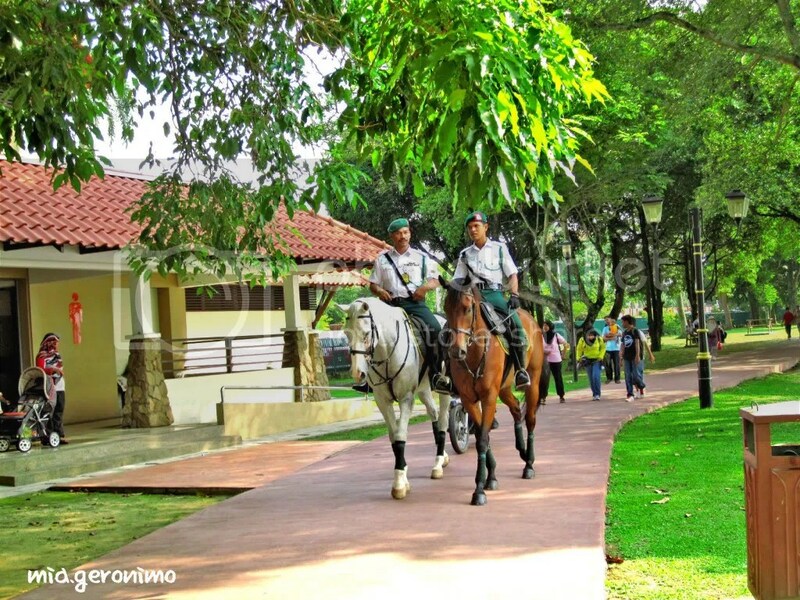 We did not know we would enjoy KL after our so-so theme park trip in Genting Highlands. But Kuala Lumpur was different. It managed to surprise us and it amazed us with the beauty of its own culture. And yes, Kuala Lumpur gave us a big treat with its entire cultural splendor. 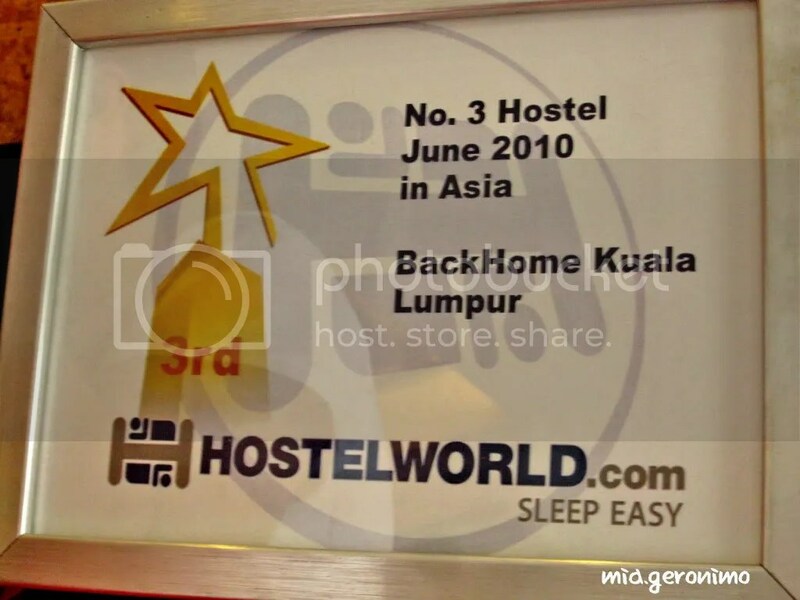 Coming from Genting Highlands, we immediately checked-in to our backpacker’s hostel, Back Home, located in Jalan Tun HS Lee, near Masjid Jamek station. 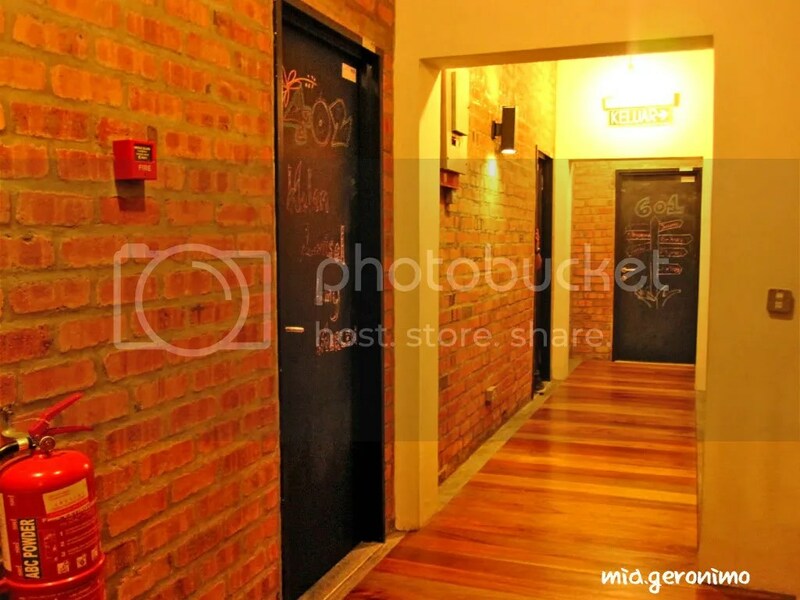 I am thinking to come to the generalization that staying in backpackers hostels are far more convenient and comfortable as compared to hotels. Well, I am basing that on my experience in Singapore and Malaysia. Besides that, you get to meet new friends from different countries and exchange different stories about food, culture, and anything under the sun. 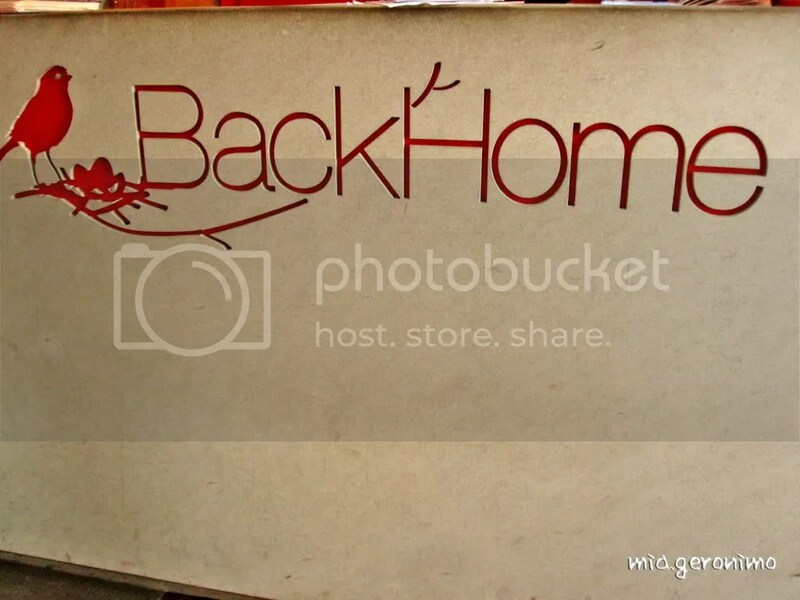 But the best thing about staying about Back Home was that it was unbelievably comfortable and very decent despite the budget rate that it asks its backpackers to pay. Define money well spent! Technically, it would be easy to say “it’s a small world after all” if you get used to crossing the border from one country to another. It’s amazing to realize that one building, the immigration building located at the border, would make you say that you have been to two countries at once. After spending 2 full days in Singapore, we were very much excited to see and discover what was in store for us in Malaysia, Truly Asia! 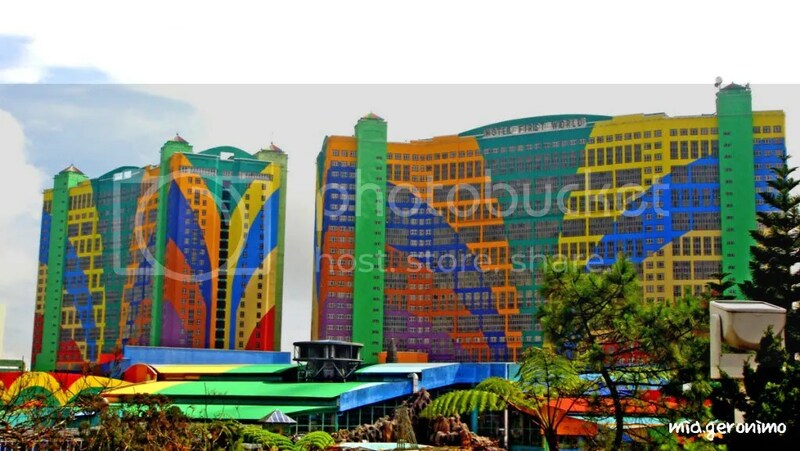 We took the Transtar Deluxe Coach on the way to Genting Highlands, Malaysia from Singapore. We had to rush Amazing Race style from Vivo City coming from our Singapore walking tour down to Lavender MRT Station lest we get left behind by the trip. Thank God, after surviving Malaysian immigration, we were off to an uninterrupted trip towards Genting Highlands. 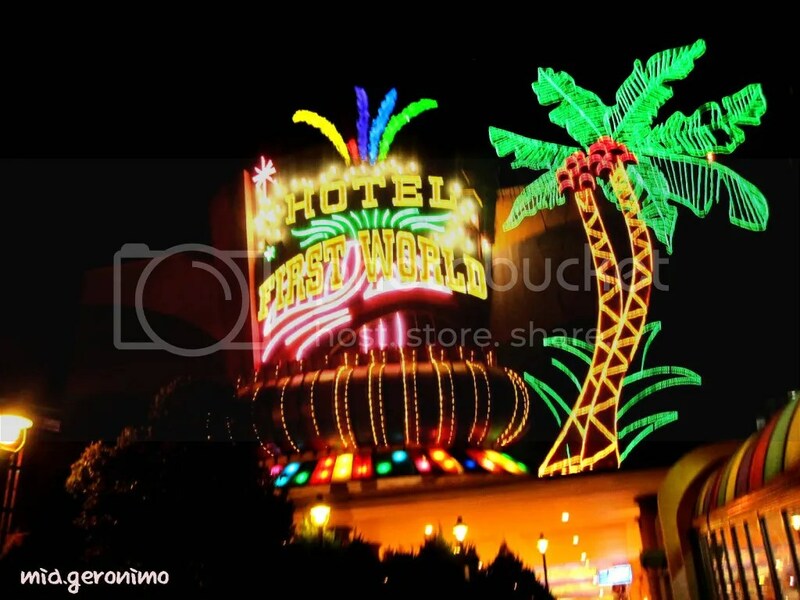 And after 5 hours of night travel, we woke up to a cold and bone-freezing coldness of Genting Highlands as we were dropped off in First World Hotel.